The process is actually really simple. Much easier than it was in the previous Google Tag Manager interface. Anyway, you start by making sure the Built-In Variables are activated. 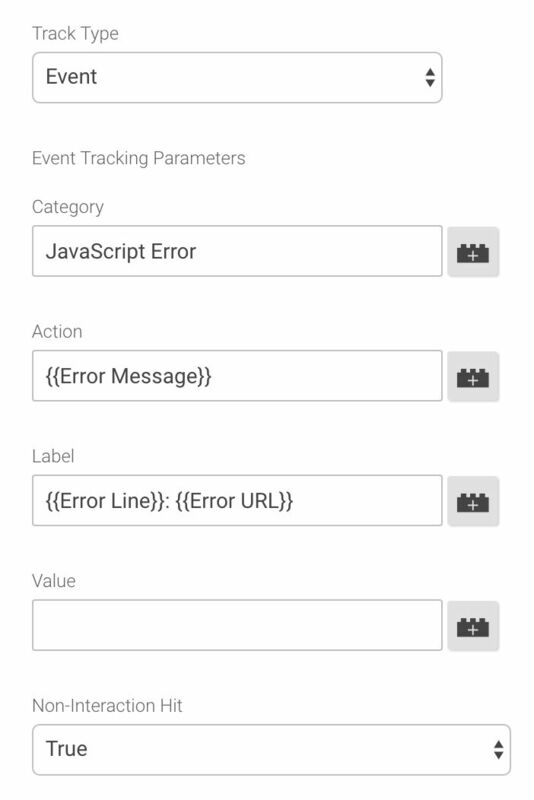 If you’re curious about these Built-In Variables, check the relevant section of my Variable Guide For Google Tag Manager. I’m sending the event as Non-Interaction: True, because it’s not a user interaction, and I don’t want it to be counted as such. And that’s it for the implementation! Now, there are some things you might want to consider when implementing this on your own website. The next chapter will tackle these issues. This way only errors triggered by your testers and developers will be recorded. The downside, of course, is that it’s not an authentic setting, and no matter how much you test and debug, you will always miss some things. The trick is to only fire the Trigger when the Random Number Variable returns a number that ends in 0, 1, 2, 3 or 4. That’s 50% of the possible numbers it can end in. Naturally, the downside here is that you might miss some outlier errors, which only pop up every now and then. But you should still catch most of the significant ones. 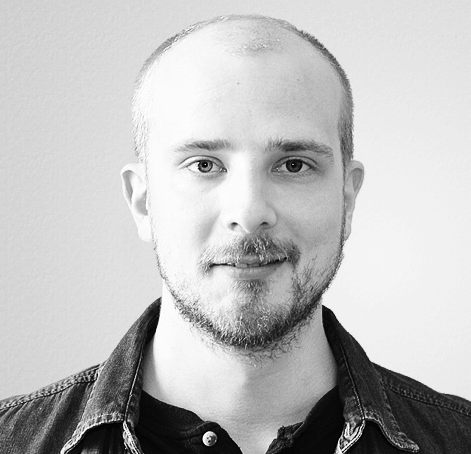 It’s a good idea to host as many scripts as possible on your own website. Not only will you know more about the errors that are thrown, but also being subservient to an external CDN can introduce security issues, if the third party decides to add some malicious or dangerous code to the library you’re using (or if they’re hacked). I hope this tip has been useful. 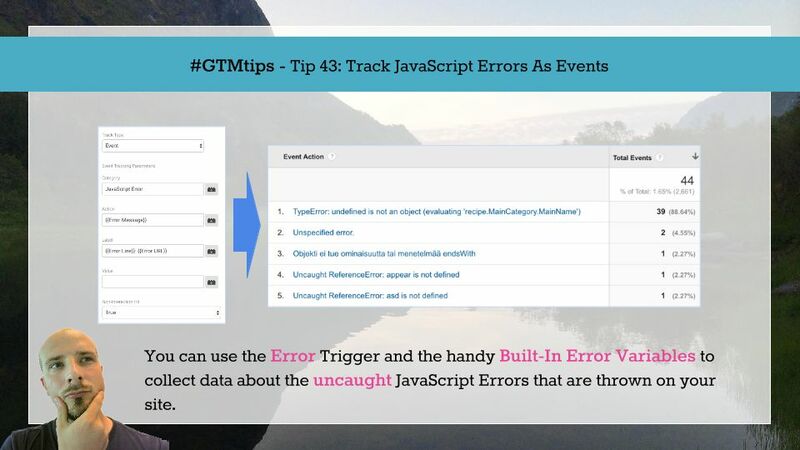 Tracking errors is one of the ways to make sure that your website is catering an optimized experience for your visitors. 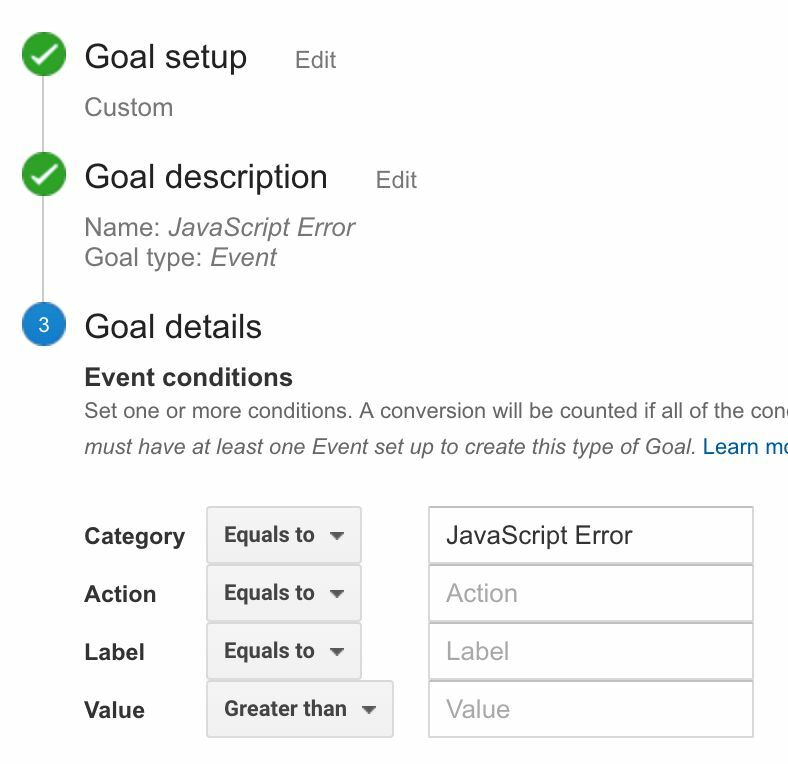 Google Analytics provides a great tool for tracking these errors, because it also lets you create session- and user-scoped segments around error events. 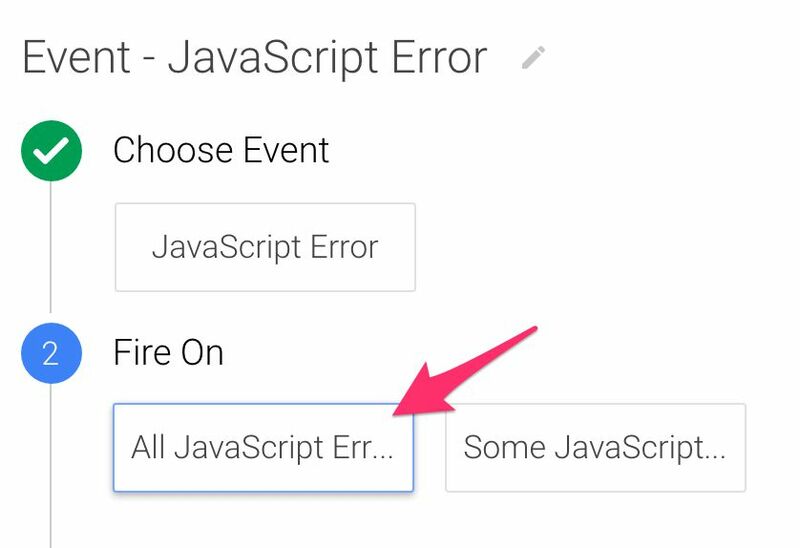 With those segments, you can start analyzing the actual business impact of errors thrown on the site. An error in the eCommerce checkout funnel can be destructive to your business, and using Google Analytics for detection can help you get on top of things before you’ve lost too much money.